Embattled Chancellor Philip Hammond has already dropped one surprise by announcing an earlier-than-expected Budget on Monday 29 October. In doing so he has broken with the tradition of holding the economic set-piece on a Wednesday, immediately after Prime Minister’s questions. As always the event will be a must-watch for savers and investors. That is particularly the case after Hammond effectively scrapped the Spring Statement, making October’s event his only opportunity in the financial year to announce major tax and spending changes. The economic and political backdrop is challenging. Uncertainty over Brexit hangs over Whitehall like a foreboding mist in a gothic Victorian horror, while the Treasury must find somewhere in the region of £20bn to meet a funding promise for the NHS. In the midst of all this noise, what major changes should you expect when the Chancellor opens his famous red briefcase in just under three weeks’ time? 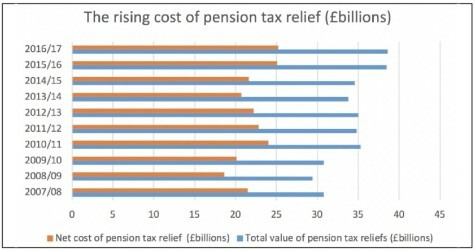 Rarely does a Budget go by without rumours that pension tax relief for higher earners could be set for the chop. Under the current system tax relief is granted at your marginal rate, meaning higher and additional-rate taxpayers get a bigger upfront savings bonus than basic-rate taxpayers. Some campaigners want to see this system overhauled, either through the introduction of a flat rate of tax relief set at somewhere near 30% or the abolition of higher-rate relief altogether. Others have called for the tax-free lump sum – currently 25% – to be capped. 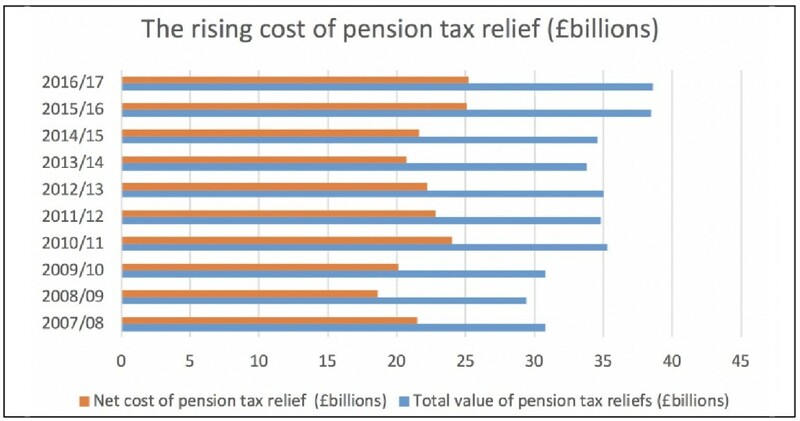 Given pension tax relief costs the Exchequer around £25bn a year (when income tax received on pension withdrawals is taken into account), it would be naïve to think the Treasury isn’t considering changes to raise short-term cash. However, a fundamental overhaul seems unlikely in the current political climate. Furthermore, attacking the tax-free lump sum would be extremely unpopular among core Tory voters. 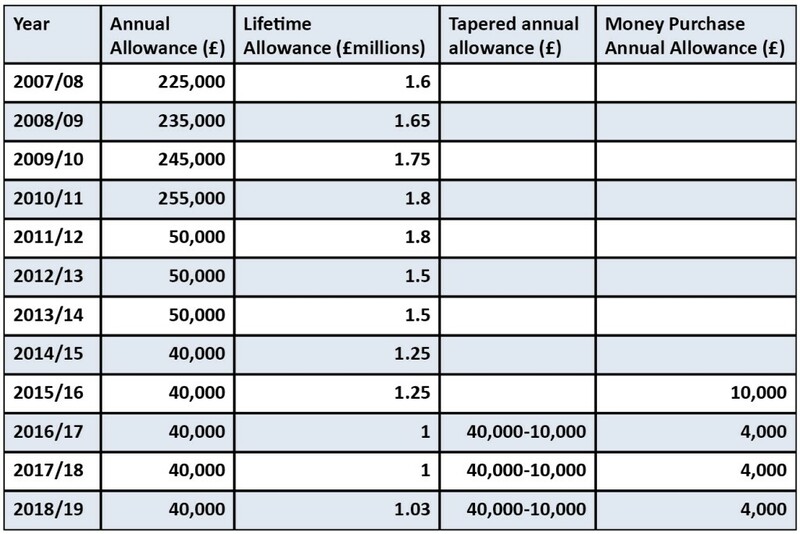 Instead, the Chancellor might look to raise funds by reducing the annual tax-free allowance – which currently sits at £40,000 for anyone who hasn’t accessed their pension flexibly – or lowering the point at which the annual allowance ‘taper’ kicks in. 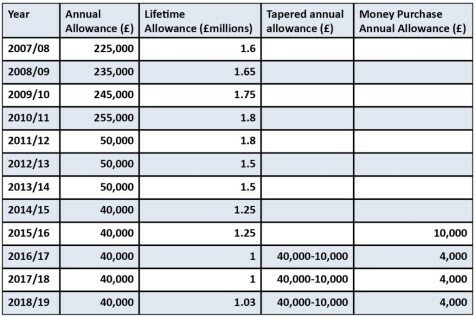 At the moment those with an ‘adjusted income’ above £150,000 could see their annual allowance fall as low as £10,000. Alternatively, the Chancellor could restrict ‘carry forward’ rules which currently allow savers to utilise up to three years of unused annual allowances in the current tax year – potentially generating an annual allowance of £160,000 if used to the maximum. In the meantime, if you were planning to top up your pension this tax year anyway, it makes sense to do so before the Budget to make sure you maximise the incentives on offer. It’s not just payments into your pension that benefit from generous tax treatment at the moment. Anyone with a pension who dies before age 75 is able to pass on their entire unused fund to loved ones without the recipient(s) paying income tax – provided the money is transferred to their beneficiary (or beneficiaries) within two years of them dying. If someone dies after their 75th birthday, tax is charged at the beneficiary’s marginal rate of income tax. This regime was introduced alongside the pension freedoms reforms in April 2015, and replaced previous rules which meant pensions could be hit with a 55% tax charge on death. Given the fiscal pressures currently facing the Chancellor, it would not be surprising to see this come under review. A potential technical tweak at the Budget may involve the decisions you are required to take when accessing your 25% tax-free lump sum. Under existing rules anyone who wants to take a lump sum from a defined contribution pension must first ‘designate’ how they want to take an income from it. This could be through the purchase of an annuity providing a guaranteed income for life, or taking a flexible income through drawdown. A third option, known in the jargon as UFPLS, allows you to take chunks of your money out and receive 25% of each chunk tax-free. The Financial Conduct Authority (FCA), the City regulator, has recommended the Treasury review its rules and consider ‘decoupling’ tax-free cash. If introduced, this would simply mean you could take your tax-free cash from your scheme without making a decision about how you want to take your income.